The online world has made our vast world much smaller with its instant transactions and multinational video chat meetings. Making the world more globalized has improved the way we communicate and do business, but it has also remapped the playing field for criminals. The above are all very complex and technical areas of law which are best understood through the strict analysis of a specialist solicitor. 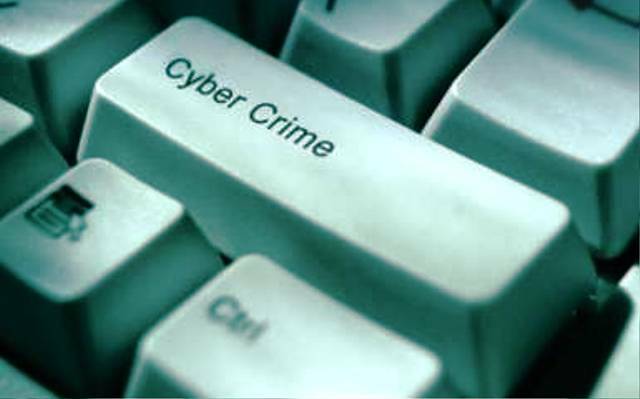 At Bloomsbury Law, we have years of experience with cyber crime and understand that this may be a difficult time. We work with an ethos of compassionate professionalism and can assure you that we will provide you with the best possible outcome. If you are looking for legal advice, please get in contact with one of our specialists, we will listen to your situation, answer any enquiries you may have, and advise you accordingly once we are instructed.